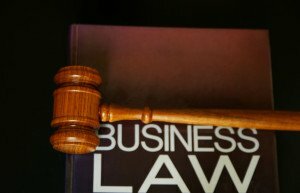 Let’s take a minute to discuss CSLB Application Denials and the Appeals Process. It’s a boring subject I know, but it’s good information to have if you find yourself stuck in the AIU vortex. If your application is denied by the Application Investigation Unit, Section 485 kicks in. (a) File and serve a statement of issues in accordance with Chapter 5 (commencing with Section 11500) of Part 1 of Division 3 of Title 2 of the Government Code. (b) Notify the applicant that the application is denied, stating (1) the reason for the denial, and (2) that the applicant has the right to a hearing under Chapter 5 (commencing with Section 11500) of Part 1 of Division 3 of Title 2 of the Government Code if written request for hearing is made within 60 days after service of the notice of denial. Unless written request for hearing is made within the 60-day period, the applicant’s right to a hearing is deemed waived. 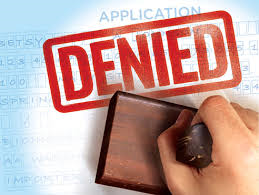 Service of the notice of denial may be made in the manner authorized for service of summons in civil actions, or by registered mail addressed to the applicant at the latest address filed by the applicant in writing with the board in his or her application or otherwise. Service by mail is complete on the date of mailing. The key here is that 60 day deadline to file your appeal request. I would suggest filing your appeal as soon as possible to get the appeal process started. From here Section 487 applies and it outlines the Hearing process. 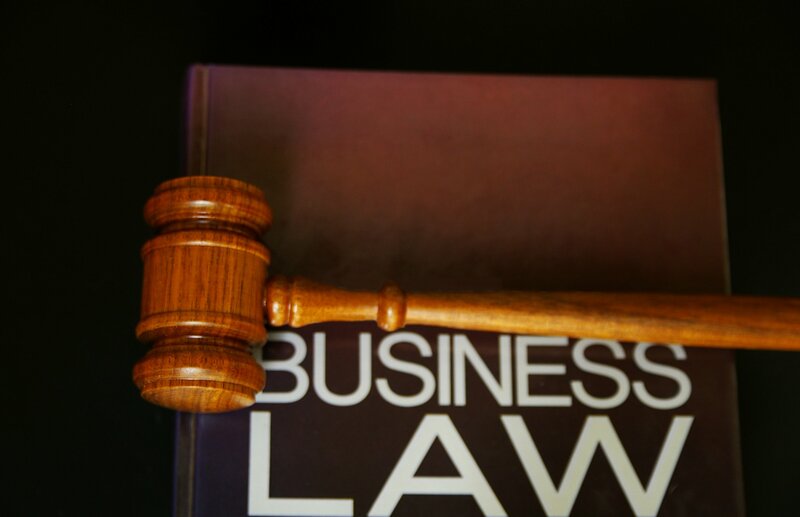 If a hearing is requested by the applicant, the board shall conduct such hearing within 90 days from the date the hearing is requested unless the applicant shall request or agree in writing to a postponement or continuance of the hearing. Notwithstanding the above, the Office of Administrative Hearings may order, or on a showing of good cause, grant a request for, up to 45 additional days within which to conduct a hearing, except in cases involving alleged examination or licensing fraud, in which cases the period may be up to 180 days. In no case shall more than two such orders be made or requests be granted. Added Stats 1972 ch 903 § 1. Amended Stats 1974 ch 1321 § 10; Stats 1986 ch 220 § 1, effective June 30, 1986. The important part in this section is that the hearing shall be conducted within 90 days of the hearing being requested. 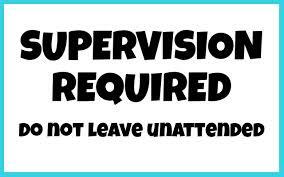 Unless you, the applicant, request or agree to a continuance. I wouldn’t agree to a continuance because I wouldn’t want to give the board the ability to delay the process any further. If the OAH grants a request for extension, you’re stuck with it. The CSLB likes to say that the process can take 4-6 months, but I think this is a scare tactic. Section 487 suggests that a hearing could take place in as little as 3 months. After a hearing request is submitted, Section 488 comes in to play. (a) Grant the license effective upon completion of all licensing requirements by the applicant. (b) Grant the license effective upon completion of all licensing requirements by the applicant, immediately revoke the license, stay the revocation, and impose probationary conditions on the license, which may include suspension. (d) Take other action in relation to denying or granting the license as the board in its discretion may deem proper. Added Stats 2000 ch 568 § 2 (AB 2888). This one is interesting because of item (c). This suggests that the CSLB could deny the license… again. What’s curious is that it was a denial that led you down the appeal/hearing path in the first place. So there you have it, some interesting facts about CSLB application denials and the appeals process. A CSLB News Release was issued today. It’s good to see the Contractors State License Board (CSLB) getting out and doing these stings. There were several of them that were bidding as B-General Building Contractors. I wonder if any of them have looked into, or attempted to get their license but couldn’t because of the new application processing procedures. And this could be a sign that the underground economy is expanding. It Was Raining Illegal Contractors at Hayward CSLB Sting OperationNine suspects cited, given court dates for contracting without license, illegal advertising. 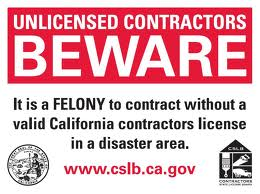 – A stormy day didn’t deter unlicensed contractors from converging on a Hayward home to bid for construction work during a Contractors State License Board CSLB undercover sting operation on November 20, 2013, carried out with the assistance of the Alameda County District Attorney’s Office. Nine suspects were issued Notices to Appear NTAs in Superior Court on charges of contracting without a license and false advertising. Investigators from CSLB’s Statewide Investigative Fraud Team SWIFT posed as homeowners at the single-family home and fielded a multitude of offers to do work that included electrical, plumbing, fencing and flooring projects. It wasn’t difficult for CSLB investigators to identify those who might be illegally contracting in the area simply by checking online bulletin boards such as craigslist, business cards or flyers posted at hardware stores, and local publications, including Penny Saver. Nine of the 10 people who showed up to give a bidwere cited. All nine face misdemeanor charges for both contracting without a license Business and Professions Code section 7028, which carries a penalty of up to six months in jail and/or a fine of up to $5,000 if convicted, and illegal advertising Business and Professions Code section 7027.1. 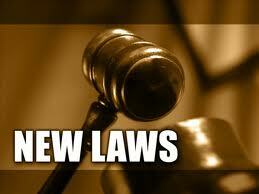 State law requires contractors to place their license number in all print, broadcast, and online advertisements. Those without a license can advertise to perform jobs valued at less than $500, but the ad must state that they are not a licensed contractor. The penalty is a fine of $700 to $1,000. “It doesn’t matter what the conditions – rain, cold, or even after a natural disaster – unlicensed contractors always seem to come out of the woodwork,” said CSLB Registrar Steve Sands. 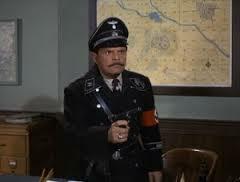 “And they come to take advantage of a situation, no matter if they’re qualified or not to do the job.